Leeds is the biggest city in Britain with only one football club. That monopoly creates a passion in the local team that sees Leeds enjoy a special place in the hearts and minds of their many followers. 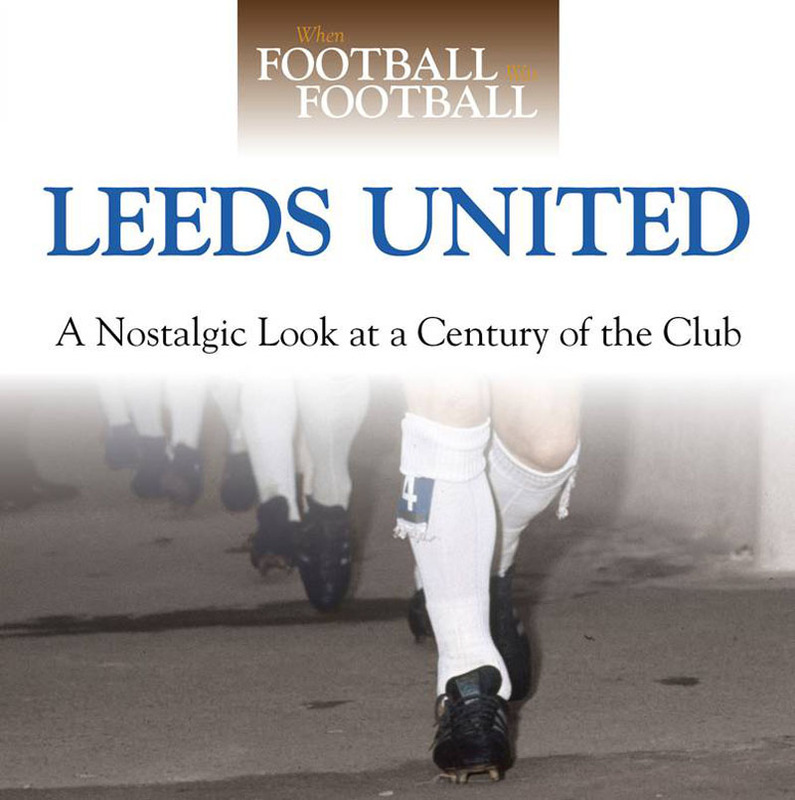 Using the images stored in the Daily Mirror’s incredible photographic archive, the vivid narrative from the club’s formation in 1919 to being the last Football League Champions in 1992 before the Premier League breakaway, is a compelling testimony to a sporting institution.